Courtesy of Ray Bows, Author: "Vietnam Military Lore: Legends, Shadows, and Heroes"
CWO Charles E. Holloway was mortally wounded on 22 December 1962 during an assault on a Viet Cong strong hold at Van Hoa, north of Tuy Hoa in Phu Yen Province. 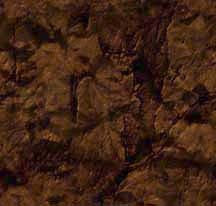 He was flying a CH-21 Shawnee helicopter at tree top level heading toward the LZ. 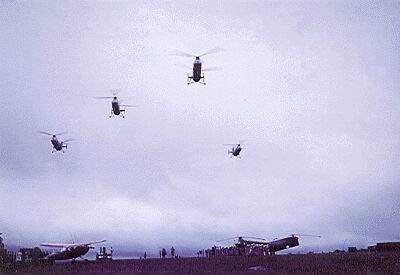 The helicopter was the eighth in line of twenty nine CH-21s carrying ARVN troops into the landing zone when they began drawing heavy enemy ground fire. CWO Holloway who was at the controls in the right hand seat was hit by the deadly rounds. He went into shock and had to have his feet moved off the controls by the crew chief in order for the other pilot to gain control of the aircraft. He suffered a severe head wound which was bandaged and he was evacuated to the hospital at Tuy Hoa. He died that afternoon as the doctor tried to keep his heart beating with an injection but it didn't do any good. He had been in Vietnam for only twenty eight days; he and his wife had five children. His brother and brother-in-law identified the body in the closed casket two weeks later at his wife's request just to avoid any mistakes before his burial. 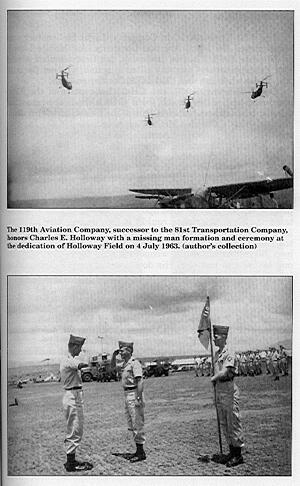 The following photos are from the 4 July 1963 ceremony dedicating the airfield in CWO Charles E. Holloway's name. 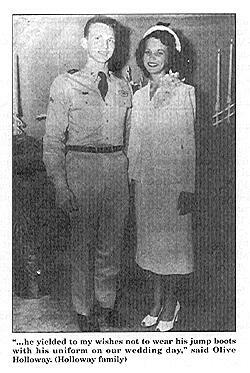 In the ceremonies that day the new indoor movie theater was dedicated in memory of PFC Floyd R. Davis, an 18 year old gunner, killed in the crash of a CH-21 in a steep valley on 21 March 1963 after it lost power and altitude. In a 1964 interview, Mrs. Holloway said, "The government provides a marker for the grave, but they won't put "Killed in Vietnam" on it because this is not a recognized war. A friend of ours, Captain Pace, insisted on buying the marker. It's bronze with a border of pine cones - the pine was Charles' favorite tree - and there are [aviator] wings and "Vietnam" engraved on it." "He served his country in Vietnam before the years of official recognition of Vietnam service," said his son U.S. Army Master Sergeant Chuck R. Holloway, "which according to Congress begins on 5 August 1964. It makes it sound as though my father and many others who died there never took part in that war. For Congress to conclude that America was not actively engaged in Vietnam before that date is to betray his memory and the service of other brave men who fought there." 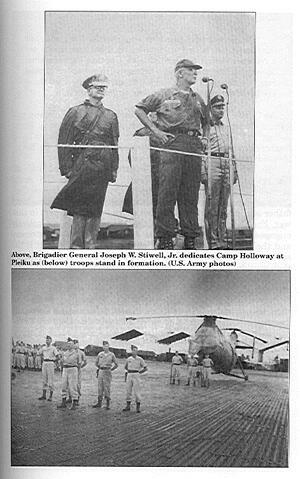 The photos and some text on this web page are a partial reprint of a story about CWO Holloway from Ray Bows' book, "Vietnam Military Lore: Legends, Shadows, and Heroes." He thoroughly and painstakingly researched vast amounts of material in archives and obtained many personal interviews over the years to complete his book. It is an accurate 1208 page compilation of history and many unknown facts told by and about soldiers and U.S. efforts in Vietnam. On behalf of WO Charles E. Holloway I would like to tell all of you, "Welcome Home!" My Dad would be proud of what is done here. As I toured each and every page my eyes came to tears more than once at both the memory of my father and family, and for the honorable service of so many thousands. For the past twenty six years I have called these soldiers my family and will continue to do so for the remaining years of my life. You have left me with a joy I have sought for a long time. Thank you, all of you, for your service, your honor, and your memories. On behalf of WO Charles E. Holloway, I would like to thank all of you who contributed to this web page and for honoring my father's name. My heart is still leaping with pride after going through each page and seeing how Camp Holloway has served so many service men. I was just 7 years old when my father died. As tragic as his death has been for me and my family, I have always believed he died for his country. Through the years, when I would run across somebody who had served in Viet Nam I would ask them if they ever went through Camp Holloway. Many times they said they had. I have always been proud that it was named after my dad, and felt a connection with anyone who had been through there. I agree with my brother, my father would be proud of you. Thank you so much for your dedicated service to our country, and "Welcome Home!" We thank the many families of military veterans like the Holloways for their courage, personal sacrifices, and honorable service which keeps the United States of America ..."the Land of the Free, and the Home of the Brave." Copyright 1998-2004 Camp Holloway All rights reserved. Reproduction of some photos and text which appear on this page have been licensed for exclusive use on this non-profit web site and may not be duplicated. Copyright 1997,1998 Ray Bows.